Update (October 15, 2018): Sears has officially declared bankruptcy and plans to close at least 180+ stores by the end of 2018. They will keep the most profitable stores open, as well as the Sears and K-mart websites and they are looking for a buyer. The liquidation sales at the stores that are closing will be held within 2 weeks according the bankruptcy filing. As a kid, I used to love visiting the Sears store in my local mall to check out all the neat tools and gadgets. As a teenager, I once bought a Craftsman lawn tractor at Sears to support my landscaping business. It was a totally unnecessary purchase and it was before I knew anything about credit card rewards. I think I paid for the large purchase in cash…oops! Fast forward a decade and Sears has been the poster child for large retailers unable to keep up with competition from online giants like Amazon. Sears’ share price is down more than 99% from its all-time high in 2007. 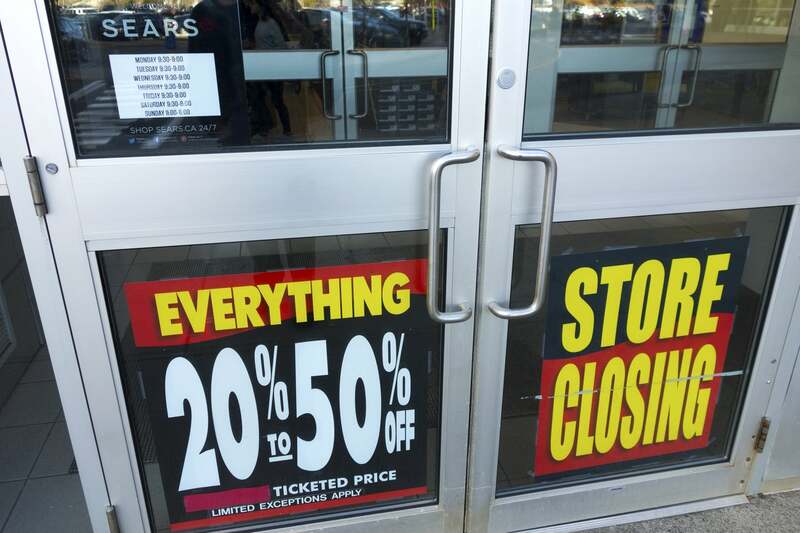 The Sears CEO proposed a last-minute plan to avoid going bankrupt. But with a large debt payment ($130+ million) coming due today (October 15), Sears has filed for bankruptcy. There’s a good chance folks in the miles & points hobby may have a Sears credit card, or have had one at some point in time. From my research, there were more than 40 million Sears cardholders in the early 2000s. Recent retailer bankruptcies show there are different ways companies and card issuers handle their credit card portfolios. For example, Toys “R” Us cardholders were recently converted to a no-annual-fee 2% cash back credit card. But when Circuit City filed bankruptcy, their card portfolio was acquired by Best Buy and customers were converted to Best Buy credit cards. The annoyances for cardholders are a reminder of why miles & points enthusiasts strongly dislike store credit cards. Signing-up for a store card at checkout to get a small discount might seem like a good decision at the moment. But if you consider the possible impact on your personal credit score should the retailer close your account because of a bankruptcy, you’ll see it might make sense to avoid opening any store cards. Plus, the rewards you earn with store credit cards are typically MUCH LESS valuable than the miles & points you can earn with some of the best rewards credit cards. And most travel credit cards offer lucrative sign-up bonuses, which can get you hundreds or thousands of dollars worth of free travel. 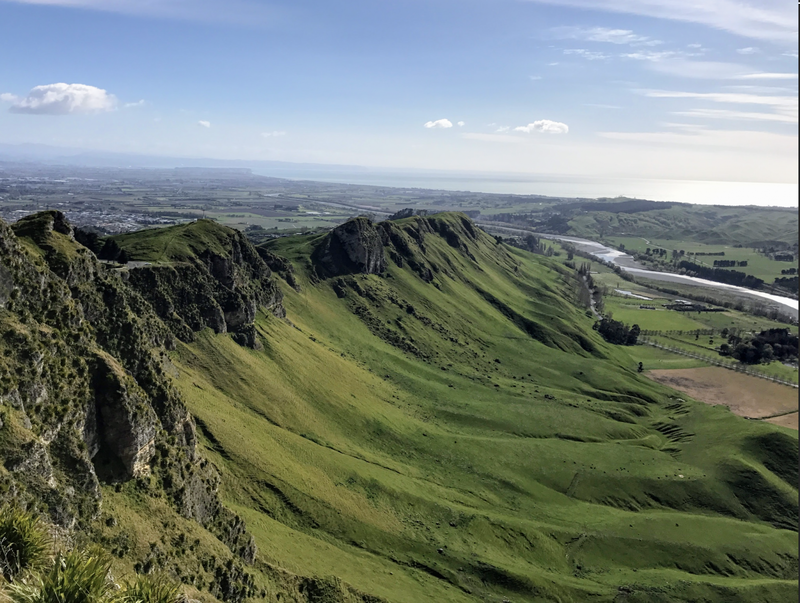 For example, I used travel credit card rewards to save big on a family vacation to New Zealand, which included round-trip flights in First Class! I’d Much Rather Earn Valuable Miles & Points With Travel Credit Cards Instead of a Small Discount at a Retailer. This Way, I Can Take Epic Vacations to Destinations Like New Zealand! If you’re searching for the best card to kick off your miles & points journey, consider applying for Chase Sapphire Preferred® Card. Check out our post explaining why the Chase Sapphire Preferred is the best card for beginners! While you’re here, subscribe to our newsletter and you’ll have the latest money savings tips & tricks delivered to your inbox daily! You still didn’t really tell us what to do. I used the card to buy an expensive mattress and no-interest pay off. It’s paid off, now I got a new card in the mail. I have no balance. Should I as the customer close my account? Call Citi to convert it? Hoping for a conversion like Toys r Us cc did. And got an offer for a $100 credit after spending $250 much. Nice! I read recently that Citi paid $425 million to Sears earlier this year to extend their card agreement through 2020. So I think Citi will try hard to convert Sears cardholders to one of their other products, unless they’re able to sell the card portfolio to a different financial institution. This would be great for me. I opened a Sears card for an interest rate promo and % off deal on a major appliance purchase in 2008 and have barely used it since. I asked Citi to convert me a year or two ago and they refused. While I don’t want it to close and mess with my utilization, I’d love another no-fee Citi card. With my luck, the credit portfolio will get bought by JCPenney’s. Do they still exist?? I have a Sears Mastercard and do receive emails from Citi. What Sears sends me about spendable dollars back, I view as crap. When Chase parted ways with Amtrak, the bank convered the account to a Freedom card. Both Kmart and Sears B&M became nasty places to shop. The help was rude, no where to be found and quality of goods drop to junk. It didn’t help Sears stores were often mall anchors and some customers didn’t feel safe in the parking lot or walking through the mall. Yes, it’s been a rapid decline over the past few years. I admit, I haven’t been in a Sears in many years. Sears sent me a letter earlier in the year stating if I did not use my Sears card soon they would cancel it from lack of use. All of the Sears closed so I don’t know where I would use it but I did get a hit on my credit. I didn’t even think to convert to another product! That’s so frustrating! Appreciate you sharing your personal experience.